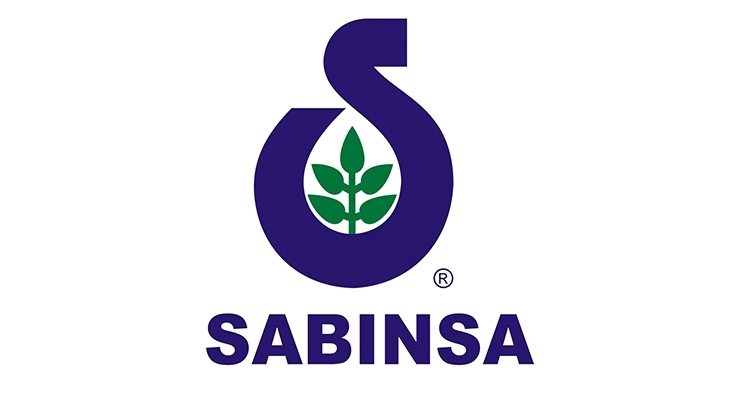 Sabinsa, founded in 1988, is a manufacturer, supplier and marketer of over 120 herbal extracts, probiotics, minerals, and specialty fine chemicals for the dietary supplement, food, beverage, personal care and cosmetics industries. The company employs more than 1,000 people worldwide in 11 manufacturing, R&D, sales, and distribution facilities. 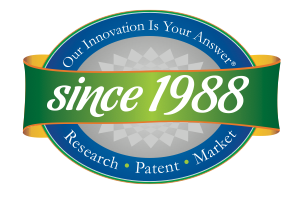 Process development and product innovation form the focus of the ongoing R&D efforts in the company’s research facilities, located in India and the U.S. Products are extensively researched, and supported by published clinical studies and domestic and international patents. Sabinsa’s award winning botanical cultivation program totals nearly 40,000 acres to ensure sustainable, fair trade materials are used in its ingredients. Many products are Kosher and Halal. The company additionally offers blending, milling, tablet coating, roll compacting capabilities at its contract manufacturing facility in Payson, UT, where it also caters to domestic and international market requirements for packaged finished goods with capabilities to produce and quality test finished products ranging from capsule to bi-layer tablet forms. Sabinsa has established offices in the U.S., Australia, Canada, China, Europe, India, Japan, South Africa, South Korea, and Vietnam, plus agent representation in Far East Asia and South America. CEO - USA N. Kalyanam, Ph.D.